New research points to the importance of proper nutrition in pregnancy; even the earliest part of pregnancy. 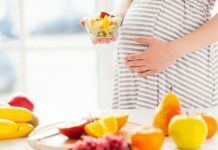 Having a low calorie diet in early pregnancy could negatively impact the development of the fetal brain, and lead to lower IQ and even behavioral problems later in the baby’s life. 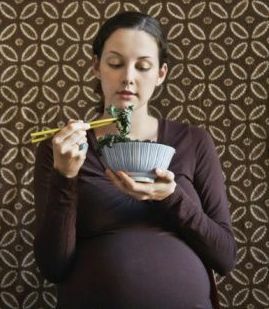 It was found by researchers at the University of Texas, that cell division, formation of cell to cell connections and amounts of growth factors decreased among those mothers who had a reduced diet during the first half of their pregnancy. 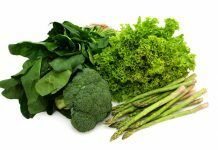 The low calorie diet restricted neuron growth and also impacted other genes. According to Dr Peter Nathanielsz, this is the critical period of the pregnancy when neurons and brains’ supporting cells are created. While these findings were observed in baboon mothers, researchers have opined that they are relevant for human beings as well. The age of the mothers were seen as being significant here as well – teen moms were themselves still growing, and older moms were seen as being less able to supply requisite nutrients to the fetuses. According to Dr Thomas McDonald, the co-author, this study adds further weight to the belief that maternal diet is of vital importance for fetal brain development. Next articleEffexor And Pregnancy – Why Effexor During Pregnancy Is A No-No?